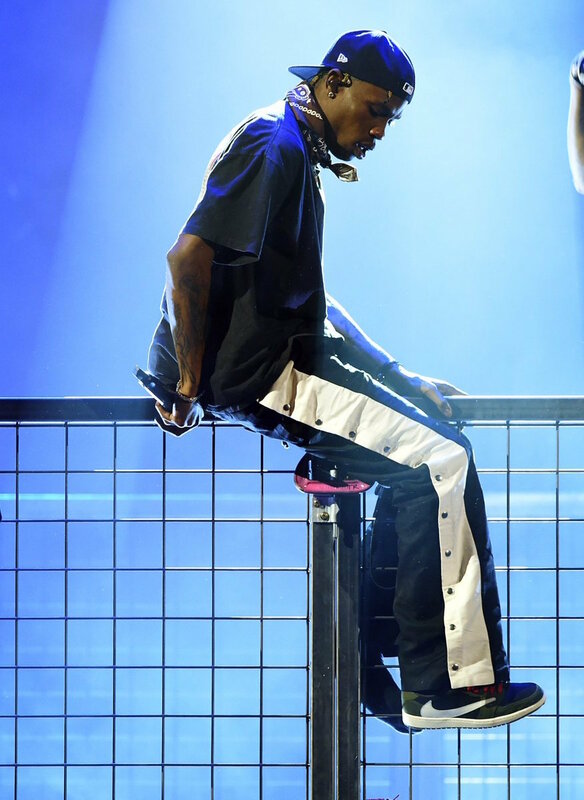 In 2018 we learned that Travis Scott would release his own collaboration on the Air Jordan 1 Low which comes in ‘Dark Mocha’. 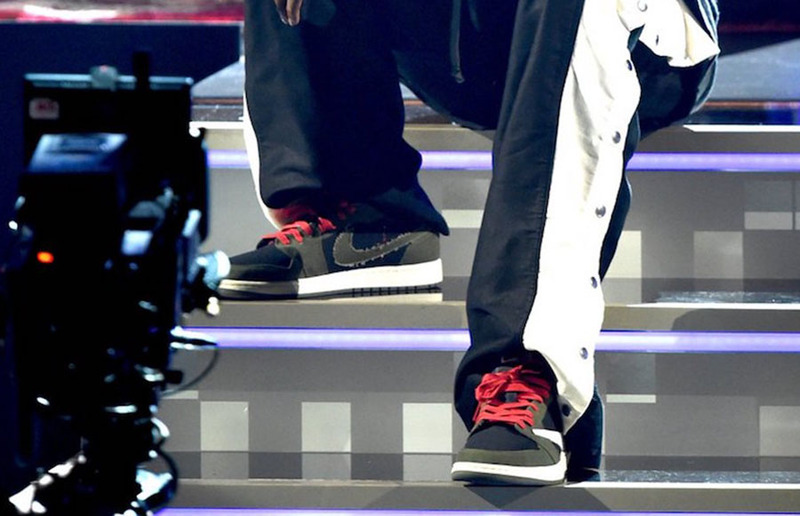 Last night during the 2019 Grammy Awards, it appears that the rapper wore a new colorway. For this Air Jordan 1, it features Black across the upper while Olive Green is applied to the overlays. Following we have a distressed Swoosh on the panels, Orange laces and a White midsole. Other details includes a White backwards Swoosh on the lateral side and Olive Green on the outsole. While not confirmed, this pair will more than likely feature Cactus Jack branding. 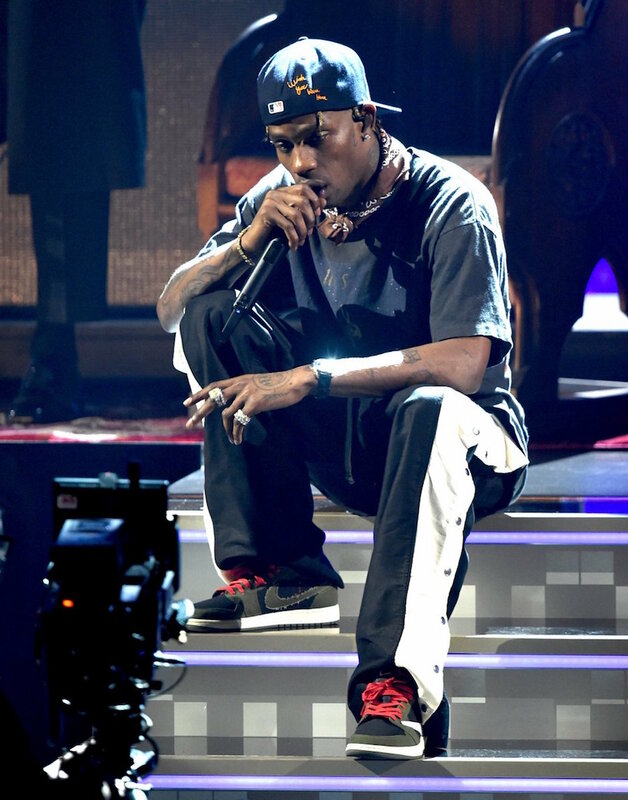 As most of you know, Nike SNKRS released the Travis Scott x Air Jordan 1 after his performance and sold-out fast. Another release is expected to take place in April. Below you can check out more images of this Travis Scott x Air Jordan 1 Low which will give you a closer look. 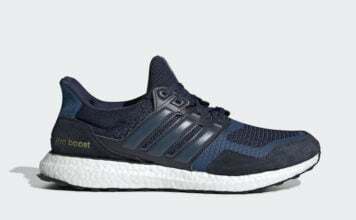 While a release date is unknown, they are expected to drop during Fall 2019. Once additional details are available we will make sure to update.